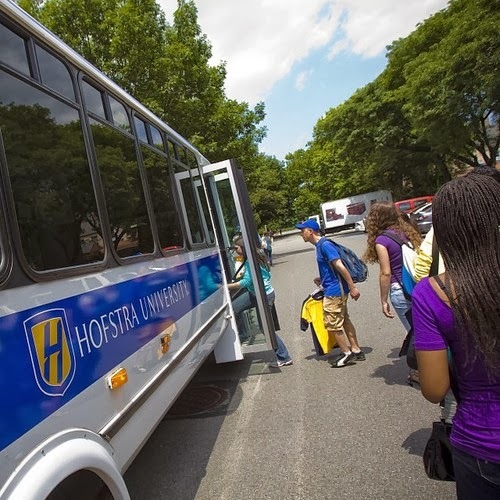 Curious about what Hofstra has to offer outside the classroom? Look no further! Here are just a few ways students spend their free time here. 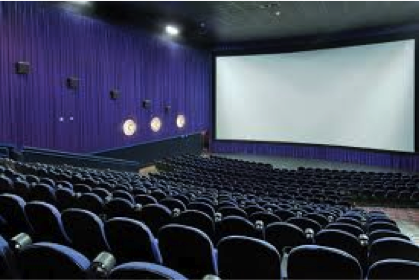 The Hofstra Shuttle can take you to any local movie theaters and both Hempstead and Mineola train stations. From there, it's just a half hour into New York City. Go to free Broadway shows through one of our clubs on campus, Entertainment Unlimited. Roosevelt Field Mall is only 10 minutes away and the 8th largest mall in America! There are about 200 clubs in campus, and if there isn't one you want to join, start one! 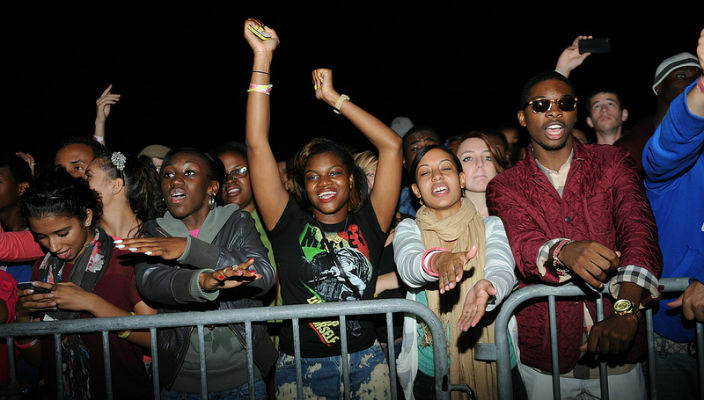 Jones Beach is only a 15-minute drive away that can bring you to a wonderful day in the sun and fun concerts at night. The Upright Citizens Brigade in Greenwich Village is a fun comedy club to visit, where some actresses like Tiny Fey and Amy Poehler got their start. There are always plays, musicals, performances and dance showcases at Adams Playhouse, where you get two free swipes with your Hofstra ID card! Want to see a free movie that just came out in theaters? Check out our movie schedule and stop by the Student Center Theater for a fun movie night with your friends. 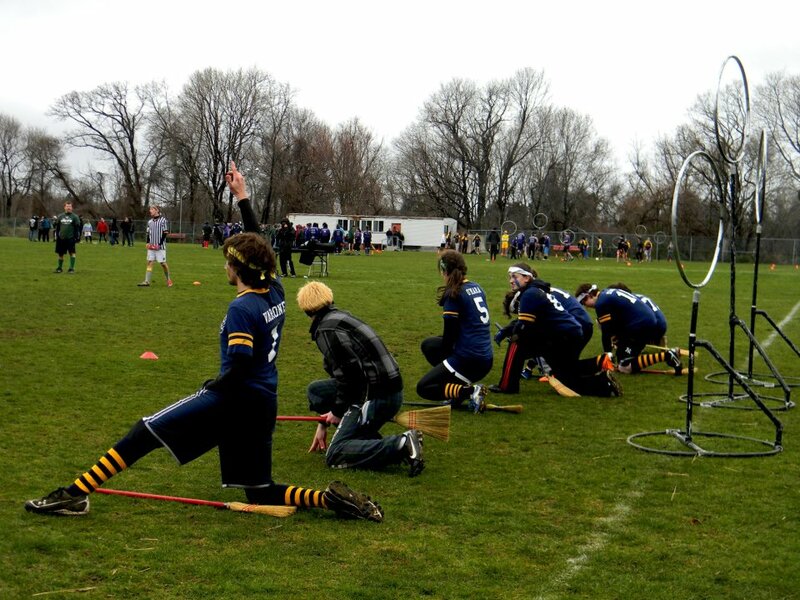 We're a Division 1 school and offer many club and intramural sports. Going to games on campus are a fun way to show off your Pride... and get free t-shirts! Fall Fest and Music Fest. In the past, we've had Ke$ha and Young The Giant perform.